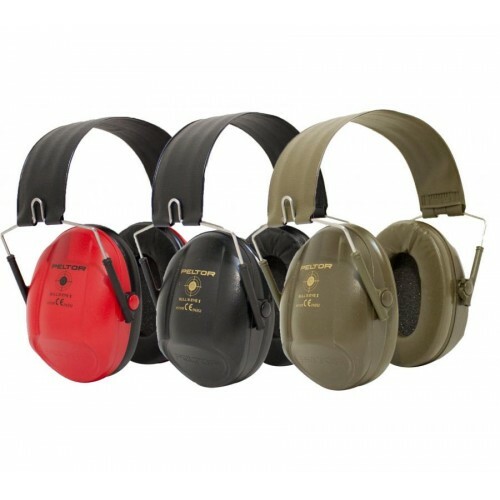 The 3M Peltor Bull's Eye ear muffs were designed in collaboration with world-class sportsmen to develop hearing protection suitable for snipers. For example, the lower part of each cap is sloping, so that the end of the gun does not touch the hearing protector. 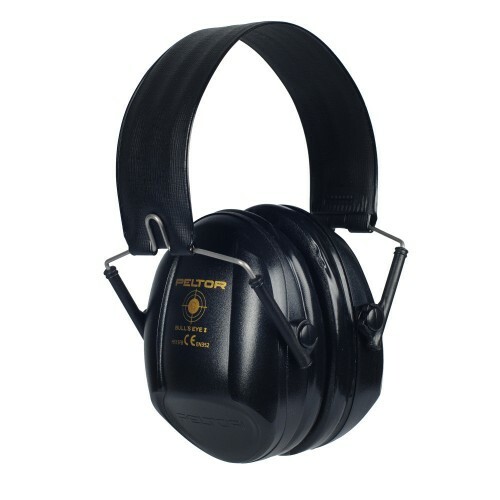 The attenuation of the hearing protector is sufficient for most noisy situations, without being too large. Soft, wide cushions help reduce pressure on the ears, and improve comfort and portability. 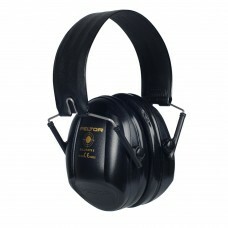 It is important that you wear protection when exposed to noise and not to get distracted while shooting. Easily replaceable cushions and inserts help to keep them hygienic and clean. Foldable headband for easy storage in a pocket of your clothes or in a bag.